Modern smartphones can sometimes burn a hole in your pocket - but this is usually a metaphor than a literal event. But Samsung has launched an investigation after a user of the company's flagship smartphone, the Galaxy S3, alleged his phone blew up while he drove in his car. 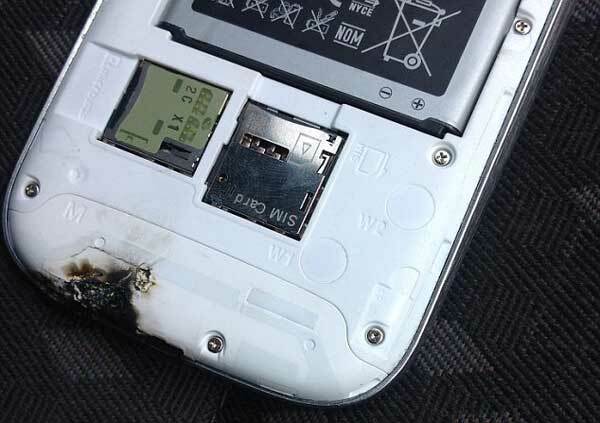 As these unverified images below appear to show, the smartphone started burning at the base of the unit, near the charging port. 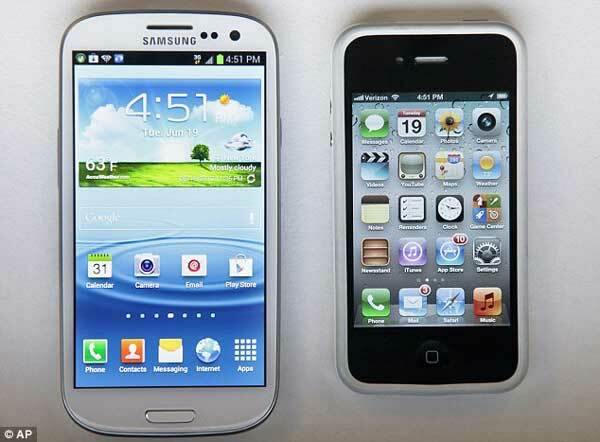 The Galaxy S3 has already sold more than 10 million models worldwide and was one of the fastest-selling gadgets of all time following its launch in May. 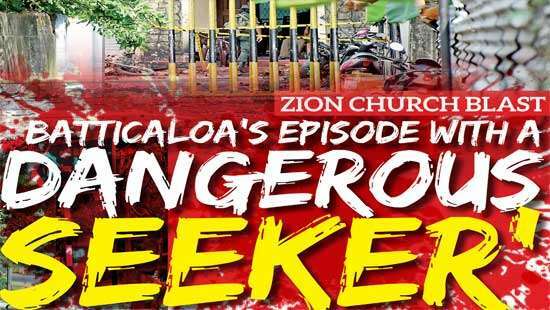 The pictures were posted on a website by the angry user, who called himself Dillo2k10, from Dublin Ireland. They clearly show an area of blackened, melted plastic around the charging terminal. 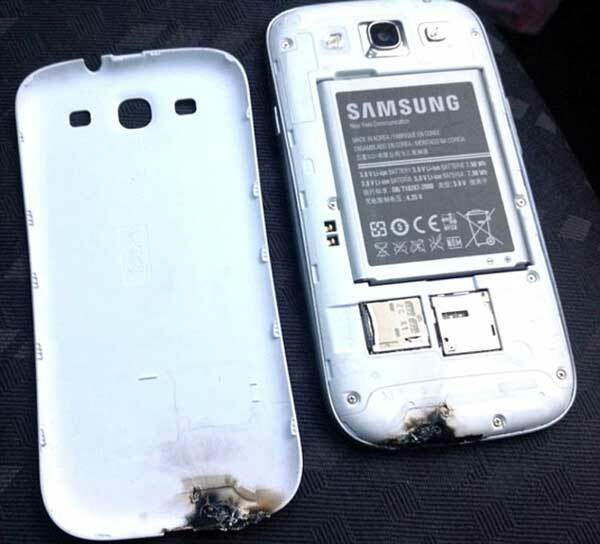 The user said: 'I was driving along with my Galaxy S3 in my car mount when suddenly a white flame, sparks and a bang came out of the phone. 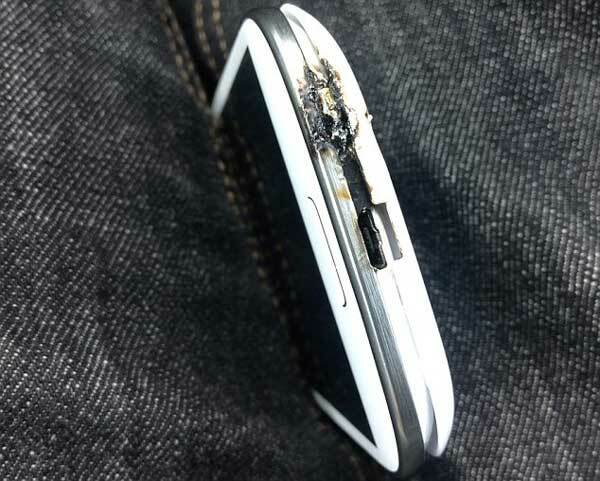 'I pulled in to look at my phone, the phone burned from the inside out. Burned through the plastic and melted my case to my phone. 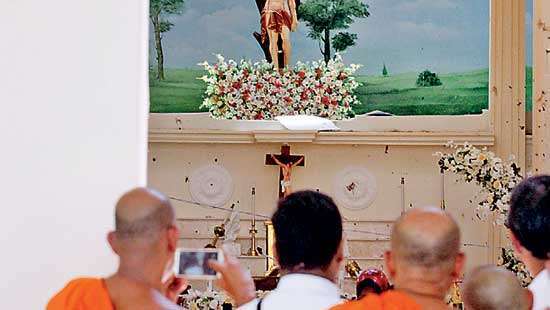 The phone kept working but without any signal. 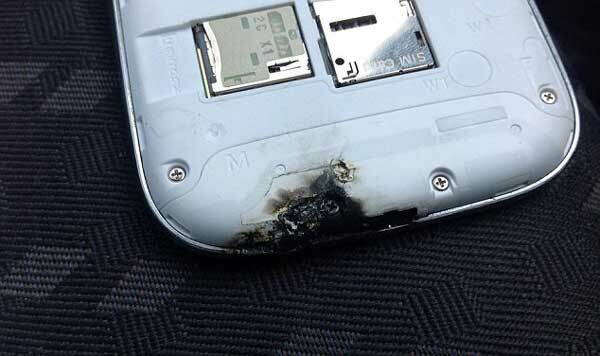 Samsung confirmed it will investigate the claim, to check if the phone is susceptible to overheating. The company is now trying to get hold of the unit for a proper examination. A spokesman said: 'Samsung is aware of this issue and will begin investigating as soon as we receive the specific product in question. Many reviewers have praised the S3, calling it Android's 'iPhone killer', in reference to Apple's phone, which is often seen as the standard-bearer for smartphones. 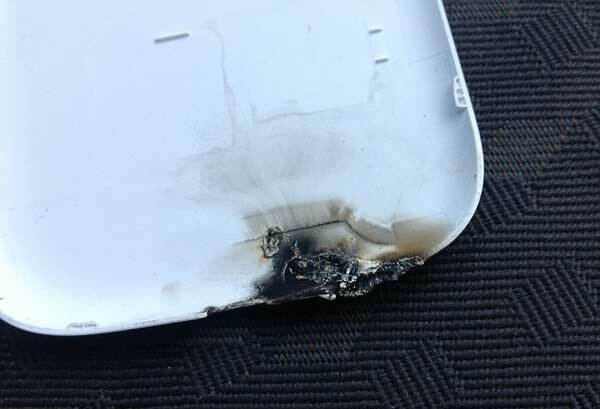 Smartphones from most manufacturers, including the Apple iPhone, have occasionally had reports of overheating or scorching. 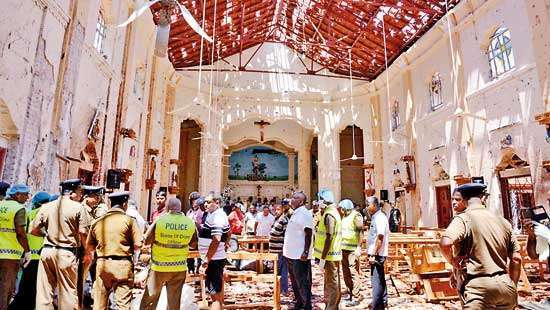 Buyers are often reminded to avoid cheap alternative batteries as they do not always conform to stringent safety practices.